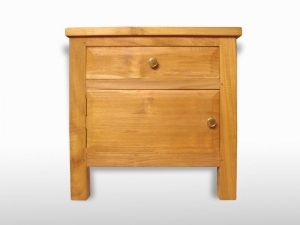 Solid wooden top that is enough to hold most bedside lamps for years. 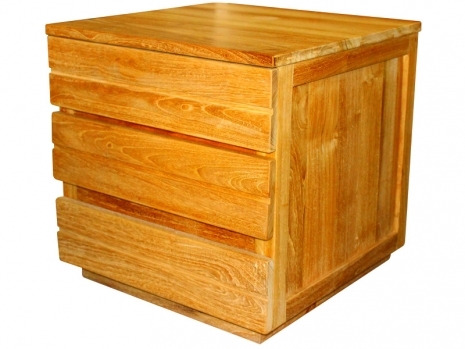 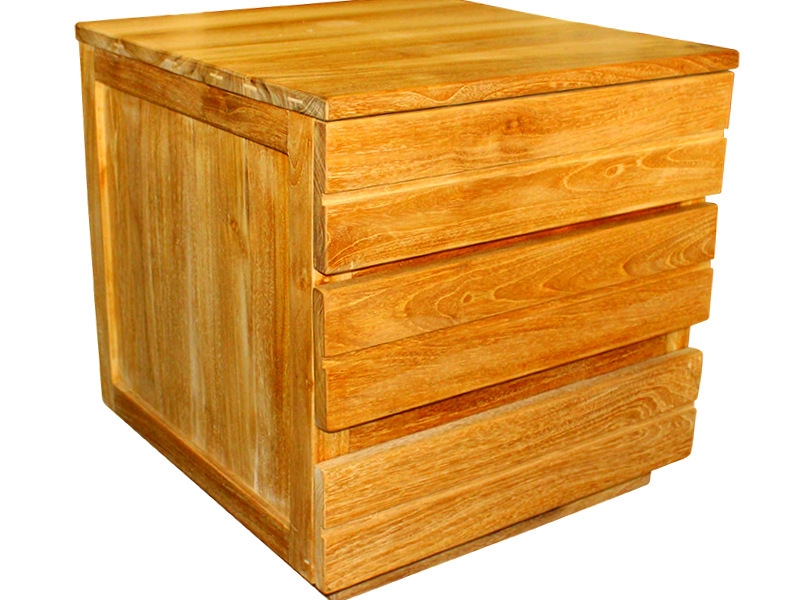 Three drawer bedside table to make easy for you to organise your clutter. 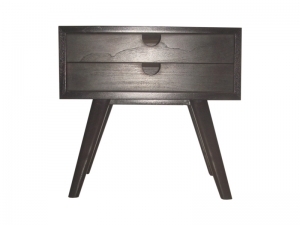 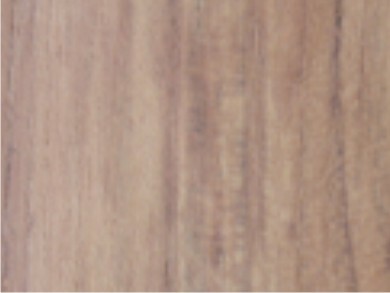 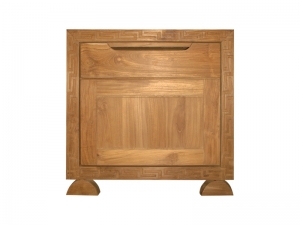 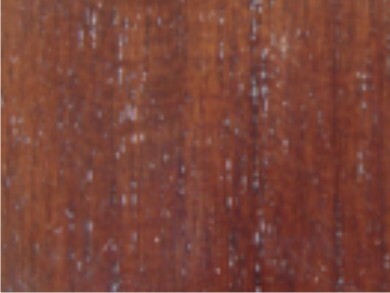 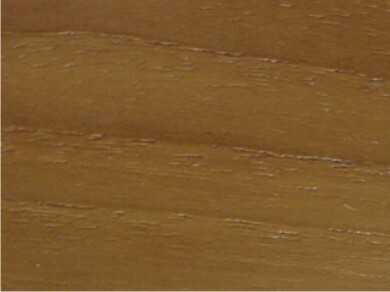 Make of solid wood with a simple and elegance design.